Gilby’s celebrates the harvest season in Minnesota with a whole host of activities designed to highlight the wonder of Mother Nature’s gifts to us through the enjoyment of naturally grown fruits, vegetables, and family fun activities. 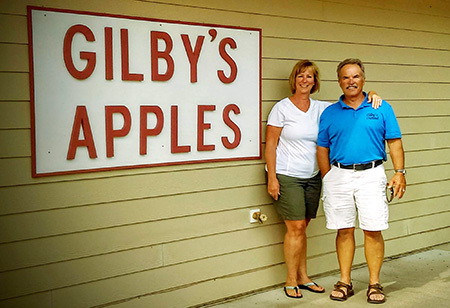 Get a taste of the fun at Gilby’s Orchard below, then come see us in person! Complete listing of activities you plan for this season. Pumpkin Scribing will be available early fall for your personalized family pumpkin. 1/2 Peck Apples for Free – when you buy 8 and 1/2 peck of apples, we’ll give you a 1/2 peck free! 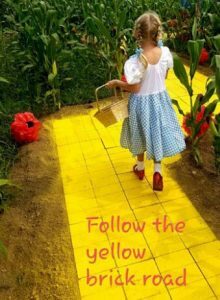 Picture Contest – (Best Costume – Wizard of Oz Theme) 2 winners – $50.00 each winner. Enter on our Facebook page. 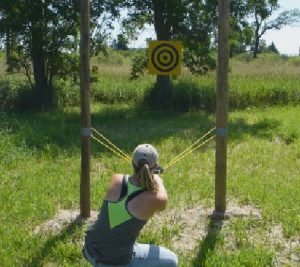 Apple Blaster – Sling Apples at targets from various distances! $3.00 for 10 apples. 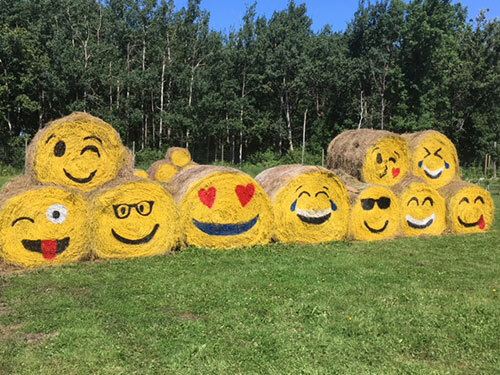 Hayride times: 10:00, 11:00, 1:00 and 3:00 (We can also provide by appointment). 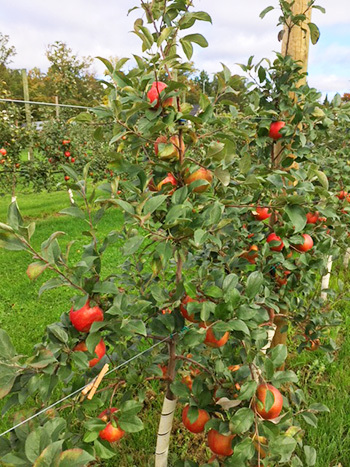 Picking Apples – Pick yourself or buy already picked and bagged – same price. When in Season. Carriage & Pony Rides only available on Apple Fest Weekends of: Sept 22nd-23rd | Sept 29th – 30th. Seniors Day – Every Tuesday for those of you who are 60+, but still kids at heart, we’re giving you an extra 10% off. Free Apples – Frequent Customer Punch Card. When you get 8 punches: One punch per ½ peck of apples – you get a ½ peck free!